Gloucester, Massachusetts, police have decided to try a different approach to the influx of heroin addicts in their town by vowing not to arrest anyone who suffers from the affliction. 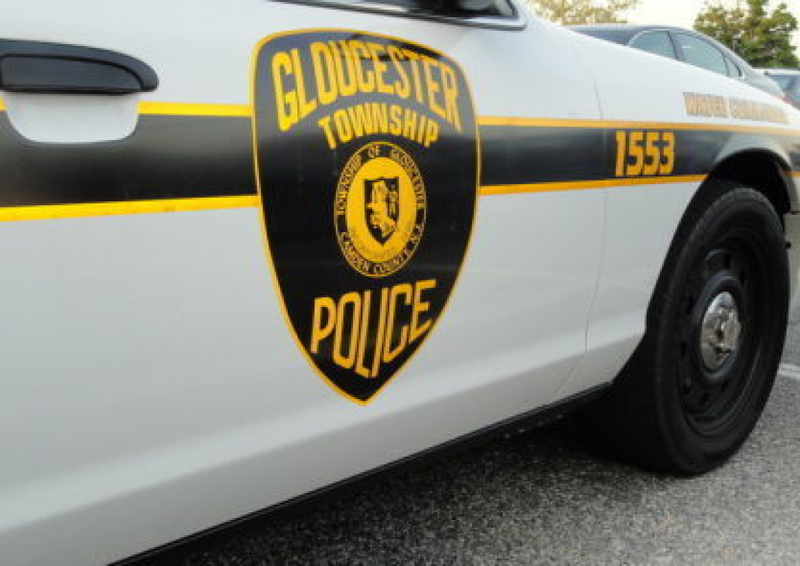 Gloucester Police Department have announced a number of alterations to their policies, which will all begin in June. According to My Fox Boston, the department have released a statement explaining that anyone who willingly walks into their local station with their drug equipment will then be assisted in their bid to try and kick their habit. The statement explained as follows. Leonard Campanello, Gloucester, Massachusetts, Police Chief, has also revealed that Narcan, which is a nasal spray that helps to fight overdoses, will be readily available to any individual who is fighting addiction, regardless of whether they have health insurance or not. “The police department will pay the cost of nasal Narcan for those without insurance. We will pay for it with money seized from drug dealers during investigations,” the police confirmed, while adding that they will be able to pick it up from the local pharmacy, Conley’s Drug Store. The police department will work in conjunction with Burlington’s Lahey Clinic and Gloucester’s Addison Gilbert Hospital to offer assistance to addicts in need. In order to raise further funds for their endeavor, Campanello is going to travel to Washington, D.C., where he will look to raise support for further local efforts around the country, which he hopes will ultimately stem the increasing heroin epidemic. Gloucester police added, “We have to take the stigma away from alcoholism and drug addiction… Because the people aren’t bad people, they’re addicted people.” Gloucester police department’s new policy has clearly struck a chord with people across the world wide web, too, because it has since been shared over 13,000 times on their Facebook page alone.